The legacy of fashion icon Christian Dior lives on. 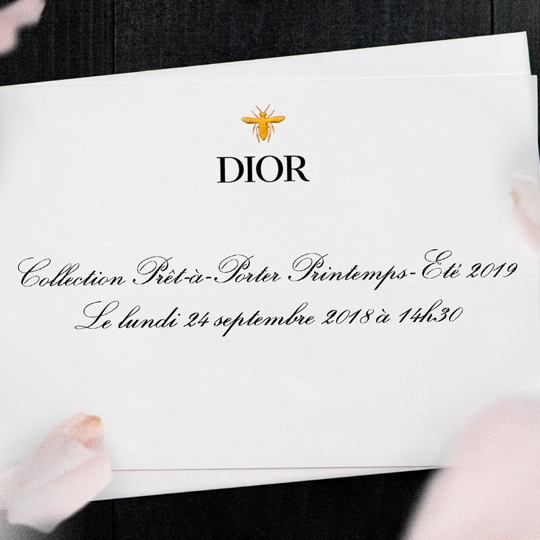 Today, we honor to share with you Live Streaming at 19.30 pm (WIB Indonesian Time) for DIOR RTW Spring/Summer 2019 Women’s Fashion Show from Paris. The link will be active once the show begins. 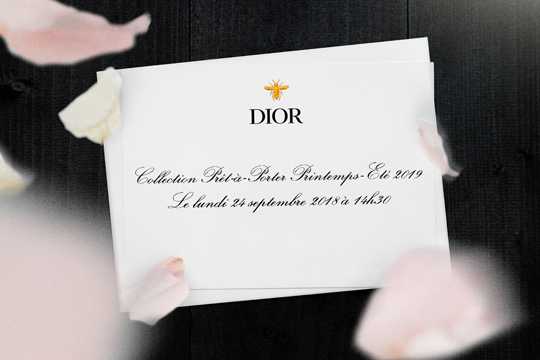 Relax and Enjoy Dior’s live streaming directly from Paris in the comfort of your own home.